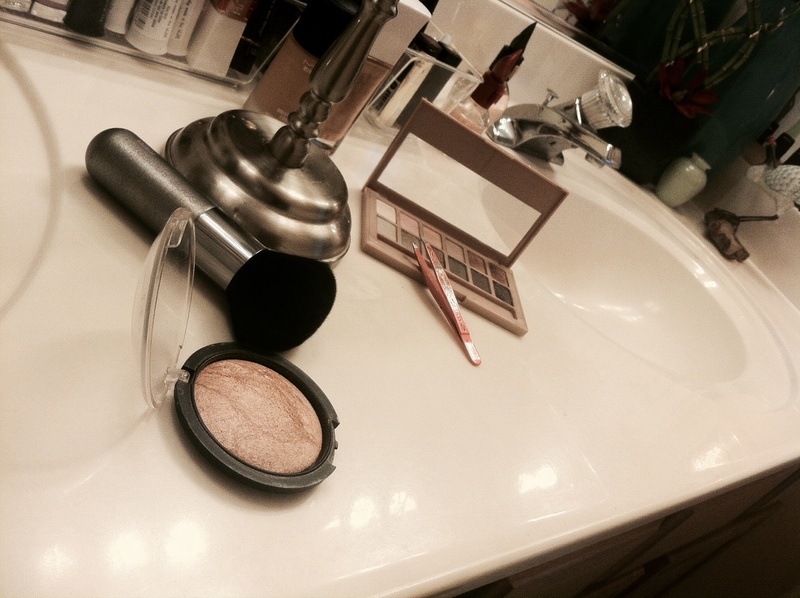 Liven Up Your Makeup Area! 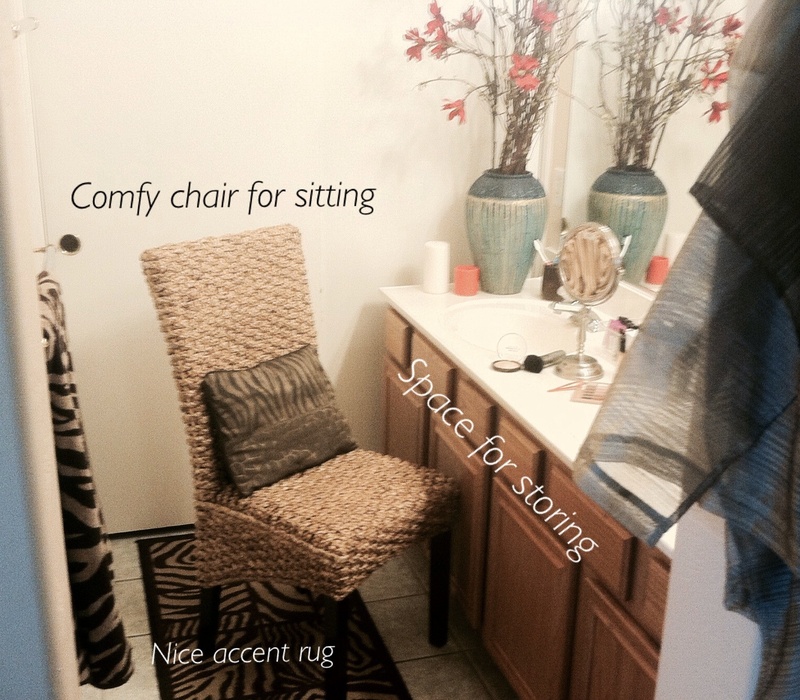 Simple Ways To Beautify Your Space! 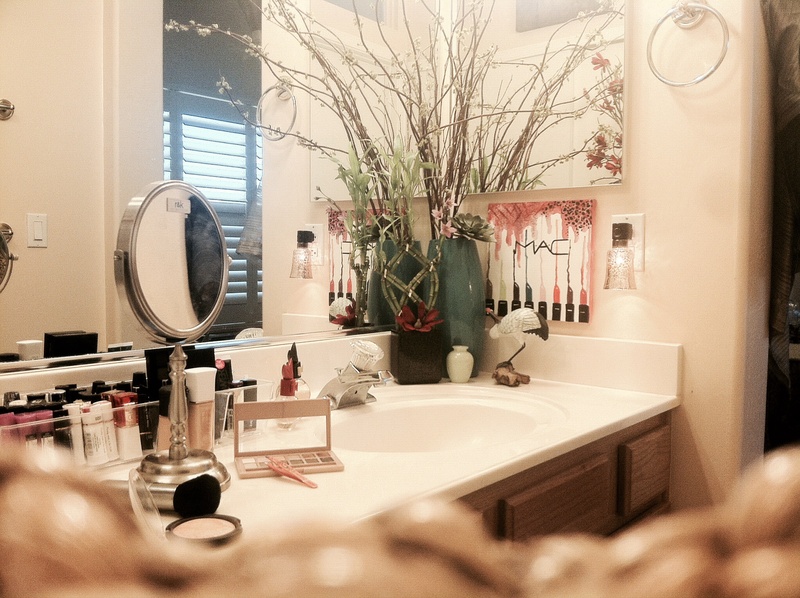 I really do like a simplistic/modern when it comes to house decor, but i feel like i can’t help but want to personalize my vanity/makeup area when i see all of these other gorgeous spaces online posted by girls everywhere. I’ll be talking about a few simple ways breathe air into your space if you feel it’s lacking personality. 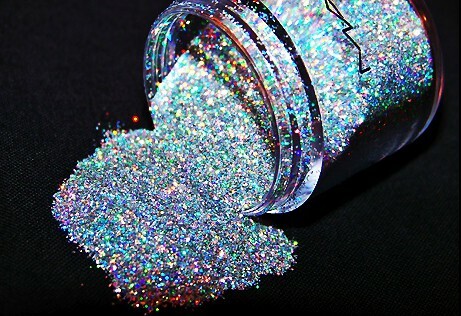 First and foremost, if you have TONS of makeup like myself, you are going to need a place for storing it all. Luckily i have many drawers and cupboards that are barely enough space for all my makeup. Those cupboards are full of organizational baskets and plastic organizers that you can buy online or from places like target or Walmart. They also have plastic stacked bins that slide in & out that will serve as maximum makeup storage & organization if you do not have drawers and cupboards vacant. Match your accessories; whether it be color, pattern or both! It’s just a fact of life that a space pulled together with matching beautiful towels, rugs and candles etc, makes us humans happy and it’s obv. more appealing to the eye. ❤ Go to Walmart or target or even the dollar store sometimes, they have tons of bathroom sets for great prices! Lighting is SO important guys! If you are doing your makeup in a dark area you are not going to achieve the results you want. Natural lighting is clearly the best option but if you have a designated makeup spot with no windows, you should probably invest in some nice vanity lights! Talk about brightening up your space. 😉 I took a picture of two bulbs but there’s at least 10 of these guys running across the top of my mirror. 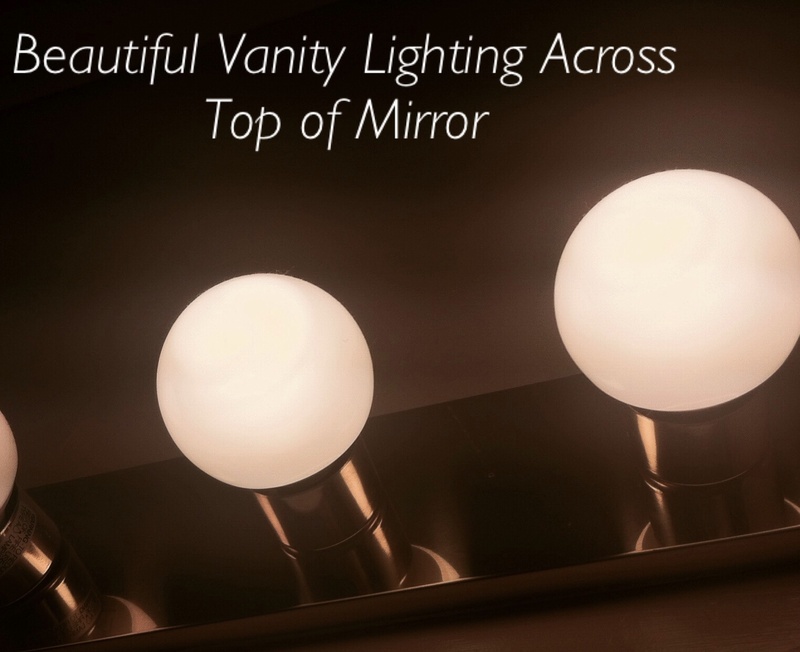 These are big bulbs that produce lots of light and makes it super easy to do my makeup with better detail. 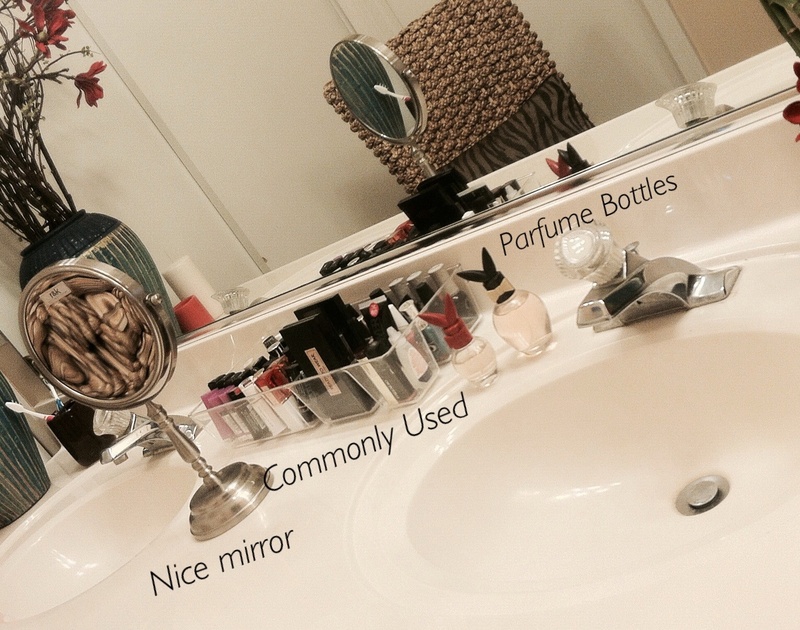 Put out your favorite perfumes, not just because you’ll be using them often, but they always look very elegant & classy sitting on a vanity table. Add some plant life; get a bundle of flowers and put them in a nice vase or get a bamboo plant like me! 🙂 This really adds a nice lively touch to the space. 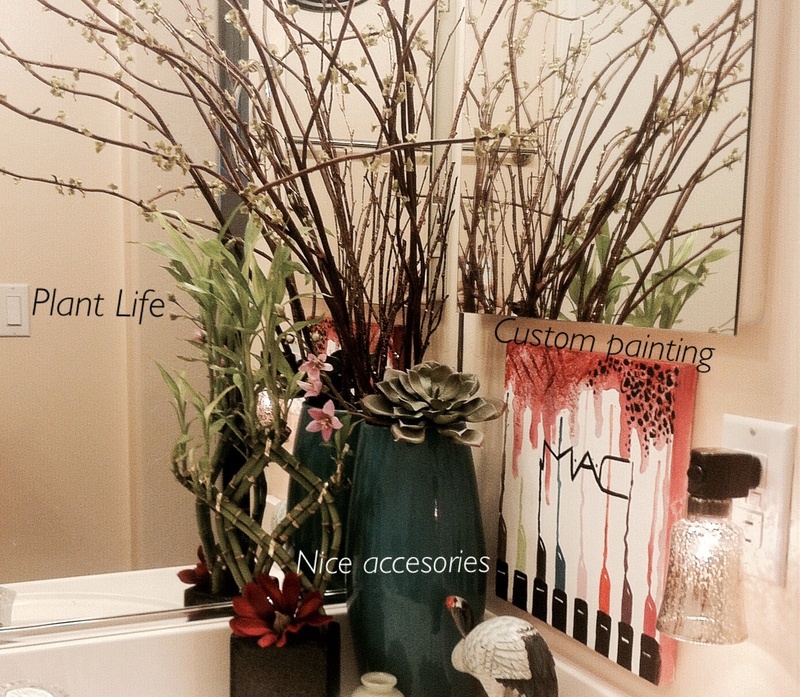 Get a few accessories/nik-nacs that you love and if you have room, place them somewhere on your vanity table/area! I have a few small things shown above.